Focal studied the interaction between speakers and amplifiers so that their FPS Series amps can make your speakers sound their absolute best. Focal makes no compromises when it comes to the design and internal components in their amplifiers, so you'll get reliable, high-fidelity reproduction for your music. 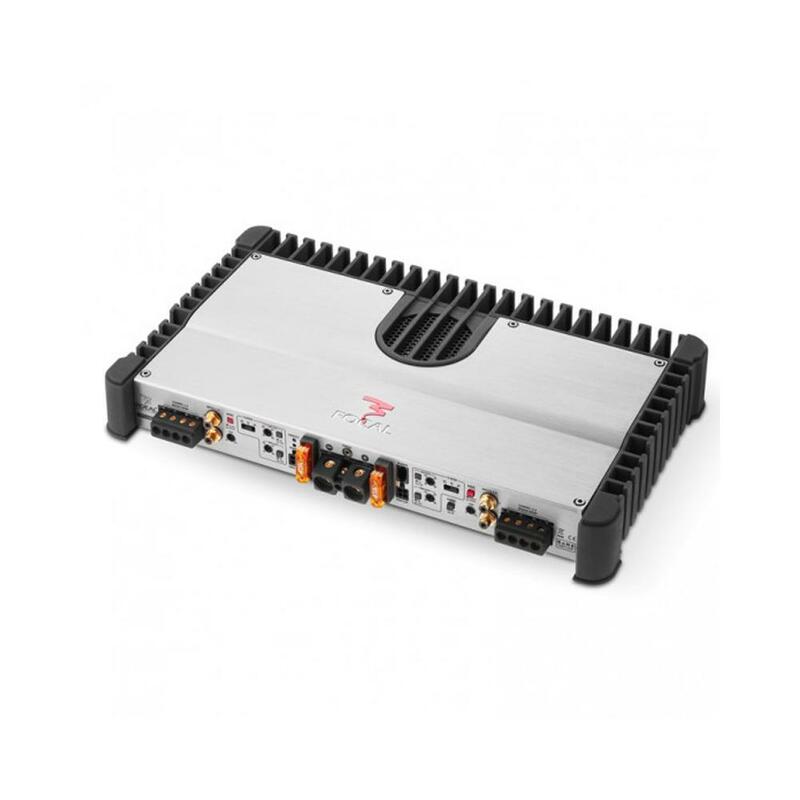 The Focal FPS4160 4-channel amplifier sends 120 watts RMS per channel to your front and rear pairs of full-range speakers or components. You can use this versatile amp to power four 2-ohm subs with 200 watts RMS each, or switch to 2-channel mode and drive a pair of subs with 380 watts RMS each. You can even power your front speakers with two of the amp's channels while bridging the rear channels to drive a single sub. High-pass, low-pass, and band-pass filtering adjusts the output to match a wide variety of speakers, components, and sub combinations. And a wired remote level control for the rear cahannels give you even more control over your subs' performance. The dual power supply in the Focal FPS4160 uses a unique circuit design to ensure stable performance under any conditions. 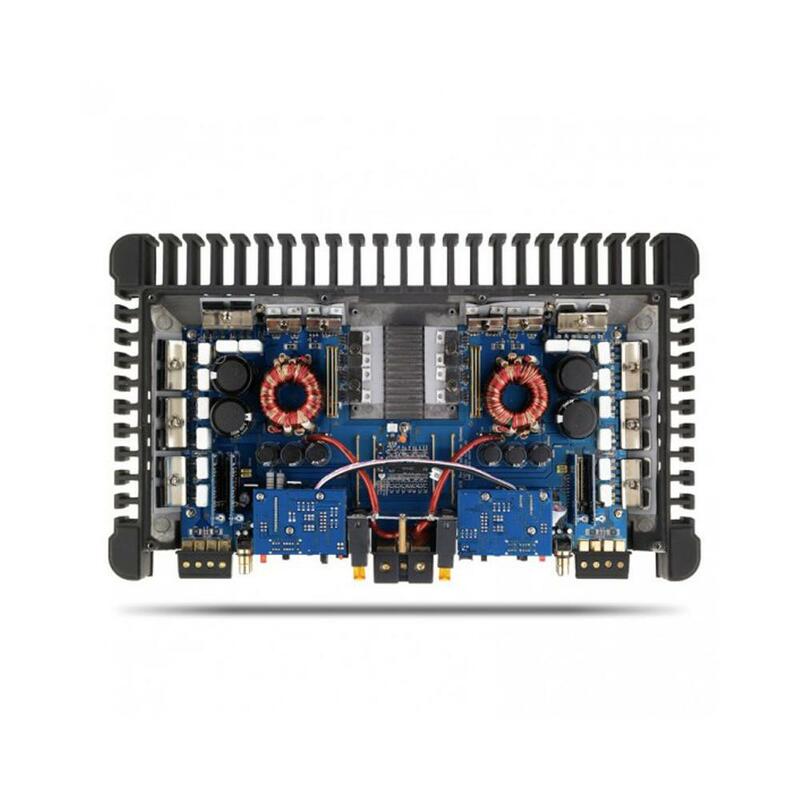 A heavy heatsink with a thermostat-controlled, progressive-speed fan keeps all the parts running cool. Focal's engineers stripped all signal paths of side-tracking circuits, so your music makes its way through the amp with maximum fidelity and minimum interference. Optional High Cap outboard capacitor modules plug directly into the amp, smoothing out any power fluctuations caused by sudden system demands, so you enjoy consistent, superb sound quality. 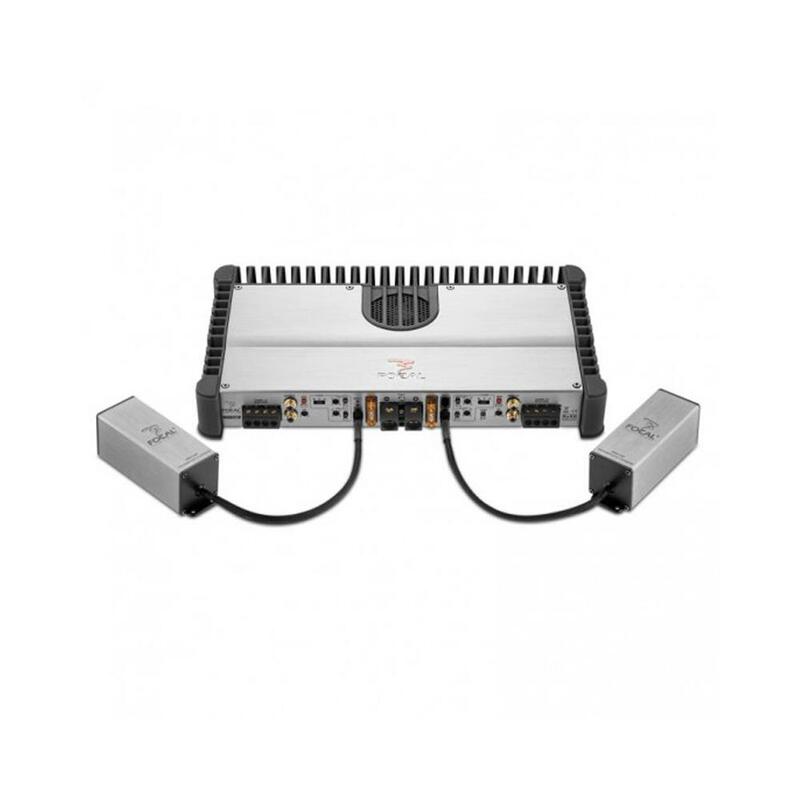 The Focal FPS4160 amplifier accepts two High Cap modules, one for each section of the dual power supply. Will this amp plug straight into the factory head unit? This will not be a plug straight into your factory unit. unofrtunatly we do not. This is because all aftermarker amps come with terminal holes. FOCAL FPS High-Cap Price please ? 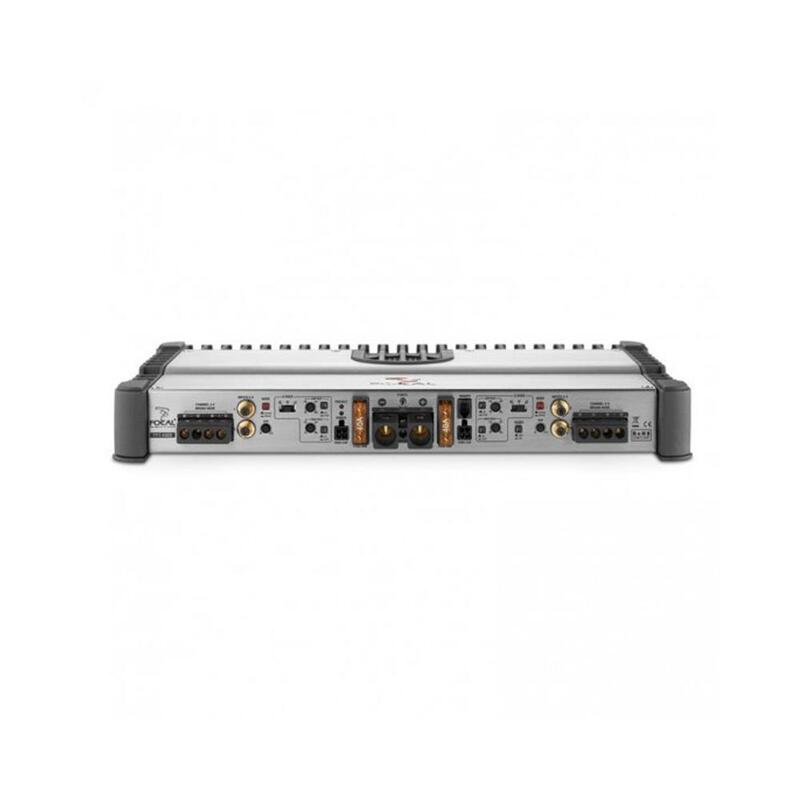 What's the weight of the Focal fps4160 high grade 4 channel ab class amplifier cea ?